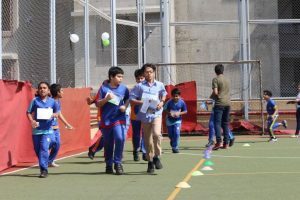 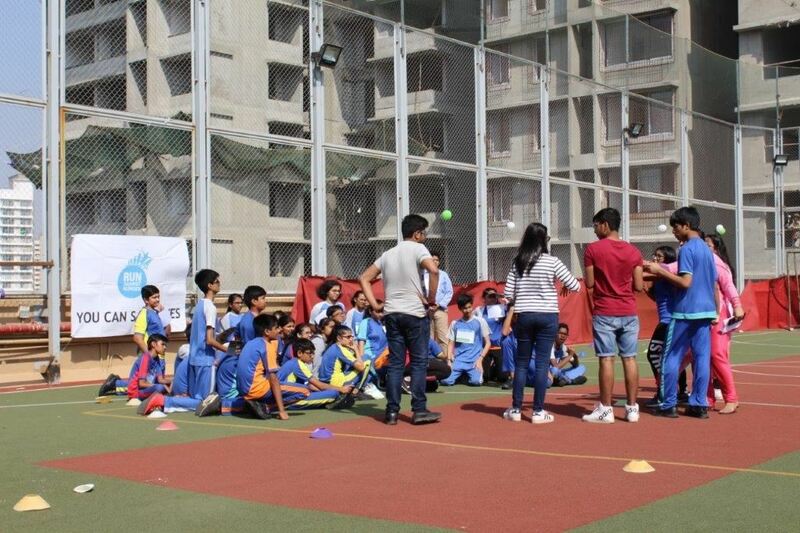 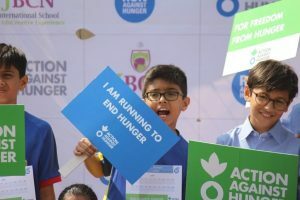 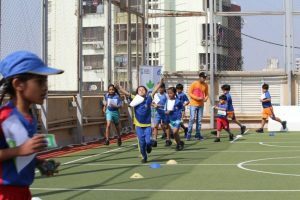 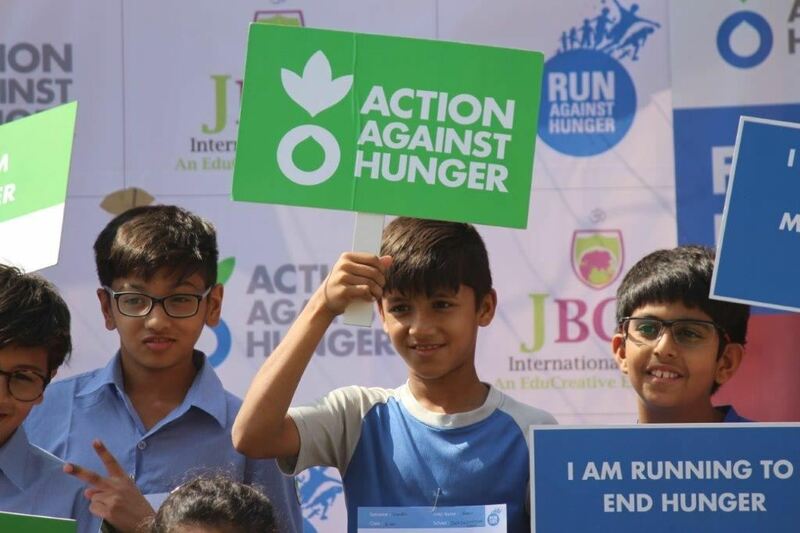 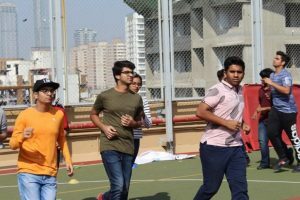 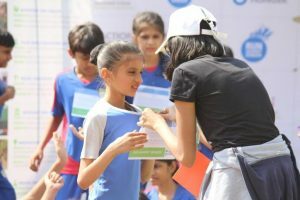 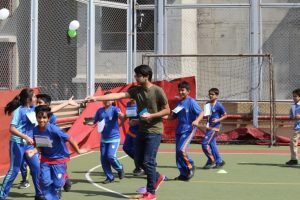 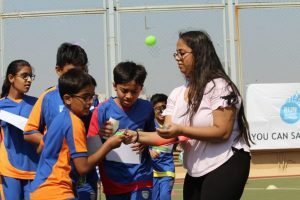 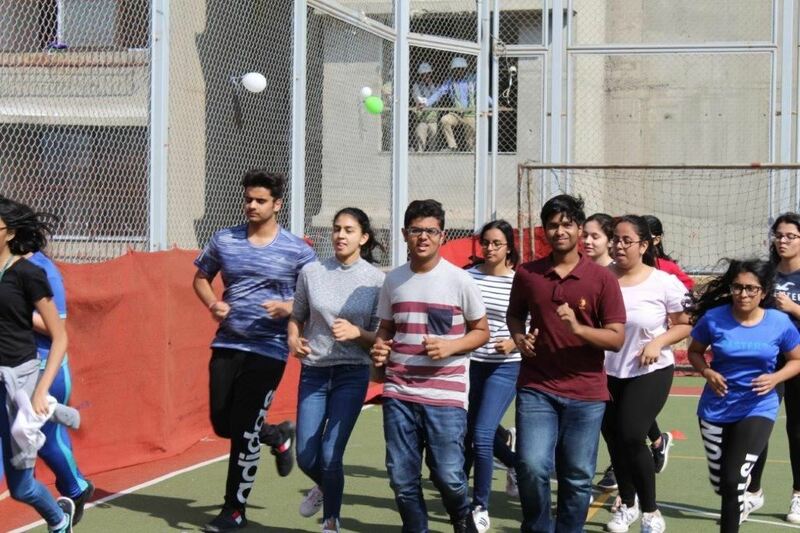 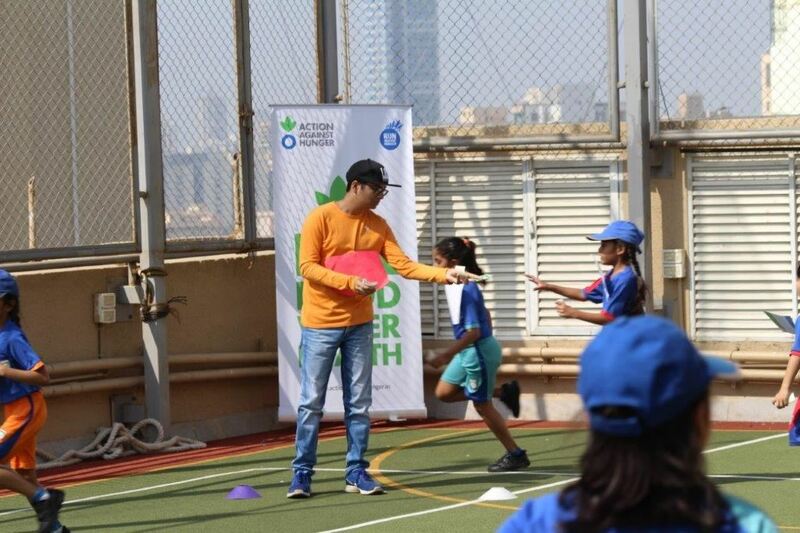 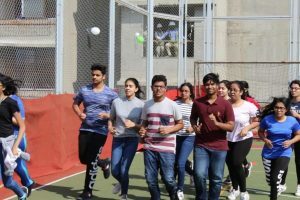 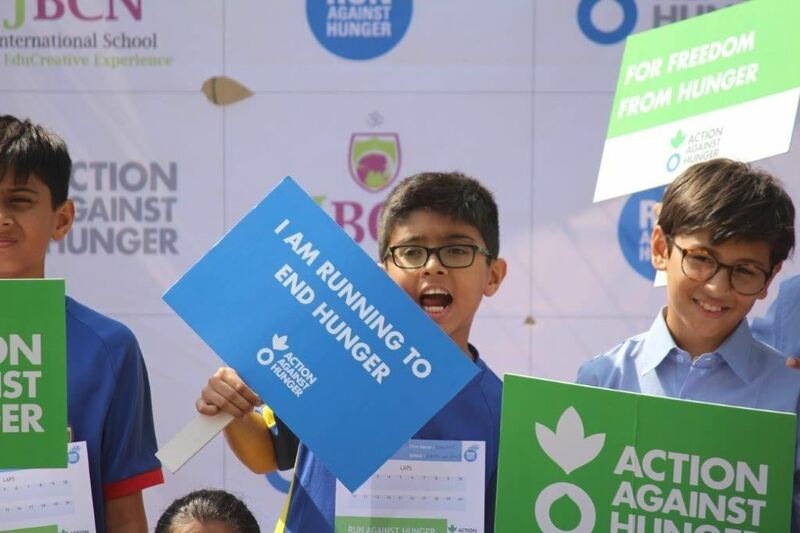 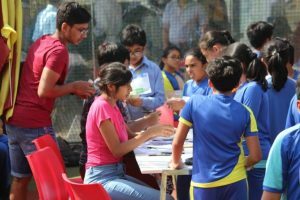 Our IBDP students in cooperation with The Fight for Hunger Foundation organised a “Pledge and Run” event for the school community. 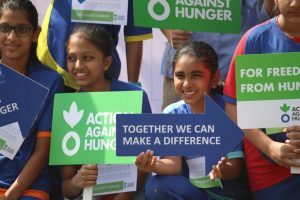 The Fight for Hunger NGO takes care of children suffering from malnutrition across India. The event was taken up as a CAS initiative by our IBDP learners. 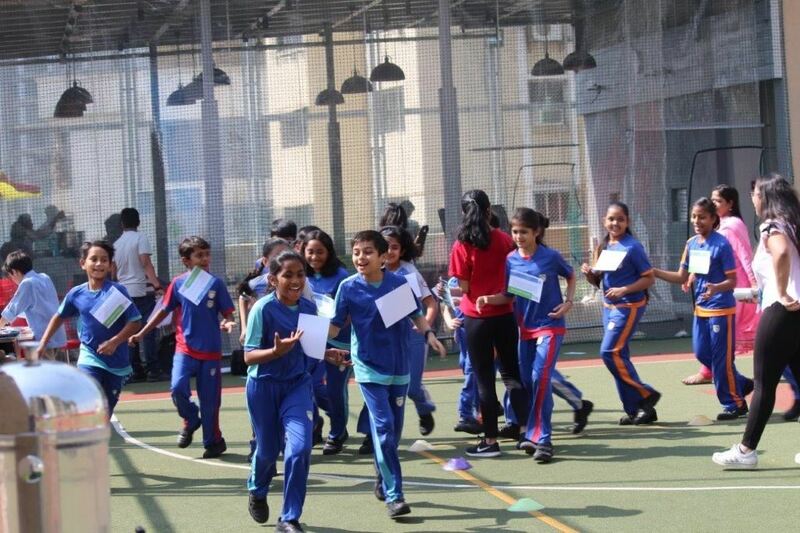 The learners conducted various presentations in school to raise awareness about the event. 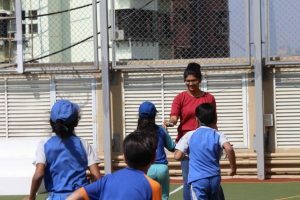 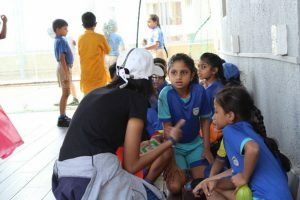 The primary school was made aware of the importance of being healthy through the plays like “Junk Food Monster” and healthy messages through “Muscle Man”. The on-site representative of the foundation had a session with the secondary school learners to encourage them to have healthy living habits. 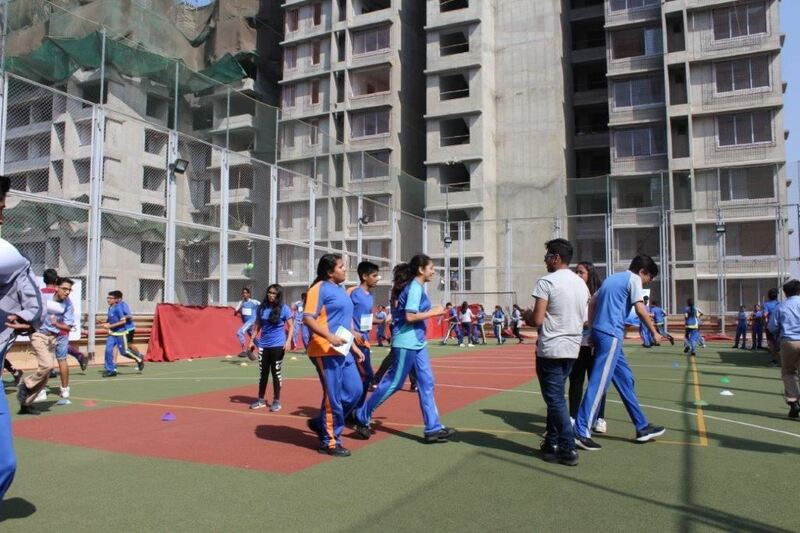 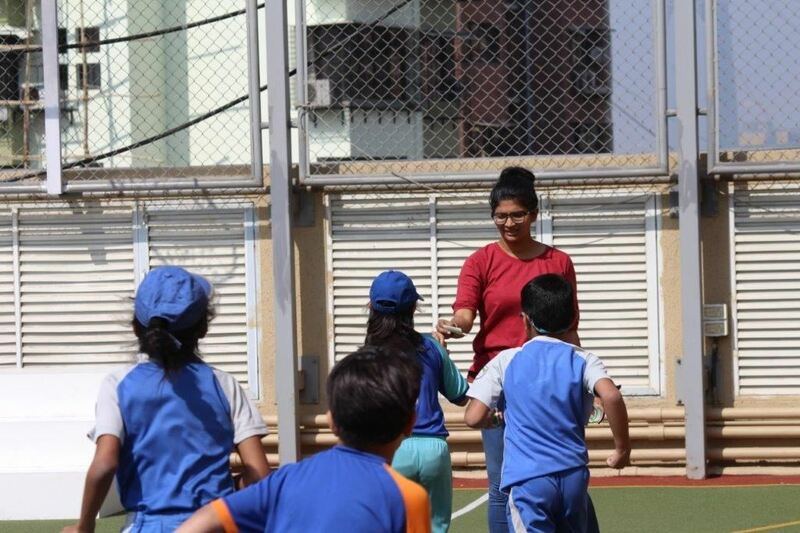 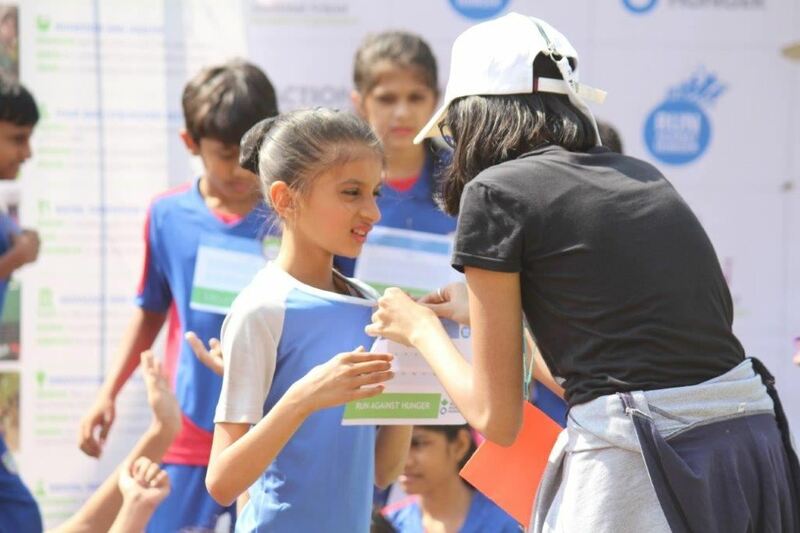 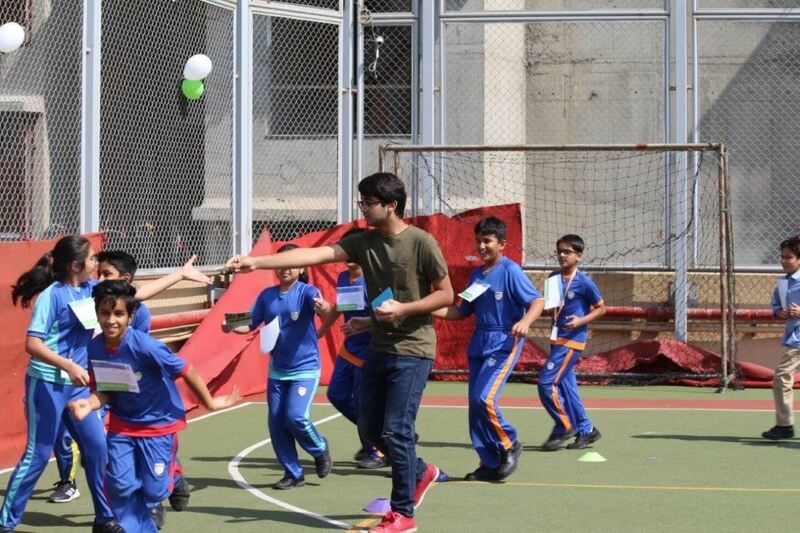 The learners raised a whopping 4 lacs for the NGO, through their Pledge and Run initiative. We at JBCN are proud of the contagious enthusiasm and dedication that our learners display in each event. 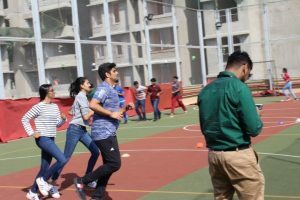 They have unfalteringly upheld the core values of the school, that is to be responsible and committed citizens of the community. The event was yet another display of solidarity, of all stakeholders of the school community. Our heartfelt gratitude for all the support.